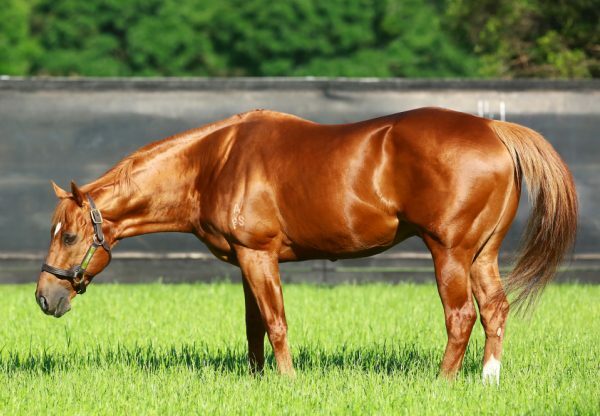 Choisir has just completed a personal best season in which he sired 152 Australian winners to be second on the leading sires by winners list and one of those winners was promising three year-old Japonisme (3g Choisir x Haiku, by Encosta de Lago), who scored another dominant victory at Rosehill on Saturday. A homebred for the Ingham family, Japonisme has been in hot form since being gelded, reeling off three consecutive metropolitan wins for the Chris Waller stable. 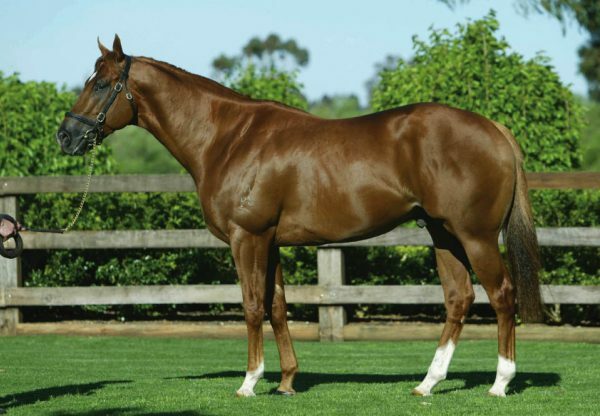 Ridden by Nash Rawiller, the handsome chestnut gave nothing else a chance when opening up to win the 1100 metre dash by four lengths under 59 kg as a hot favourite. Although he is entered for the Group I ATC Golden Rose on September 12, Chris Waller feels the 1400 metre may not be ideal a this stage of his career. "We’re very happy, we often see a horse like this come through every six months from a big stable like ours but you’re never really sure until they do it on raceday,” Waller said. "Carrying a big weight today, he had to improve to win and it just shows that he’s a good sprinter. "I’ll keep him to short distances. 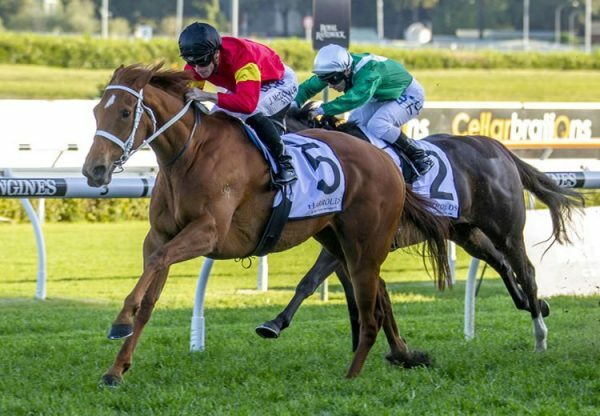 On what he’s shown me, a race like the Golden Rose over 1400 metres, I wouldn’t be confident, so we’ll look at the short races and see what unfolds.” The logical next target would appear to be the Group III ATC San Domenico Stakes (1100m) at Rosehill in two weeks time. Japonisme now has the overall record now three wins and two placings from six starts with prizemoney topping $180,000. 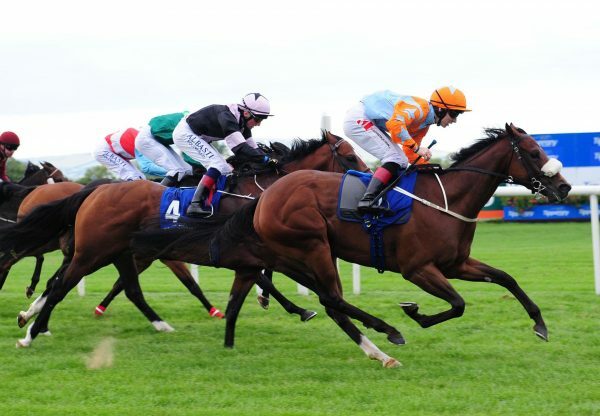 A homebred for the Ingham family, Japonisme is the second foal and second winner for Encosta de Lago mare Haiku, a half-sister to Group I New Zealand Oaks winner Tapildo and Group II STC Silver Slipper winner Plagiarize.